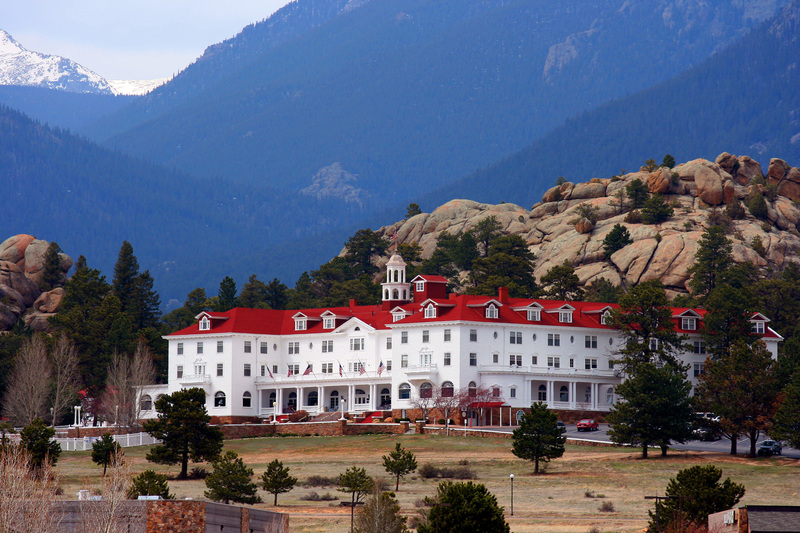 The Stanley Hotel, the Colorado inn that inspired Stephen King’s horror book (later adapted into the film) The Shining has revealed plans to open a horror-based museum. Denver-based MOA Architecture will design the space, touted to cost $24 million, with backing from some of the biggest names in the horror genre. Featuring a horror film archive with both indoor and outdoor venues, the 43,000 square foot museum will also hold a film production studio with teaching spaces, a 3,000-square-foot soundstage, and a 500-seat auditorium. 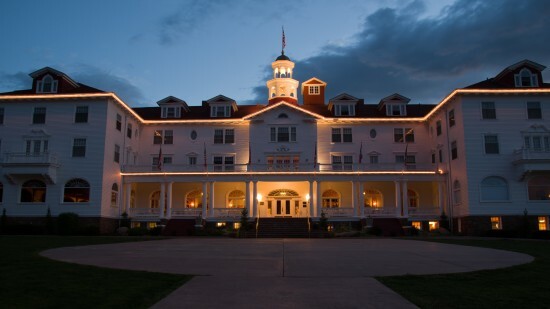 This isn’t the first time the Stanley Hotel has openly used its horror pedigree as attraction. 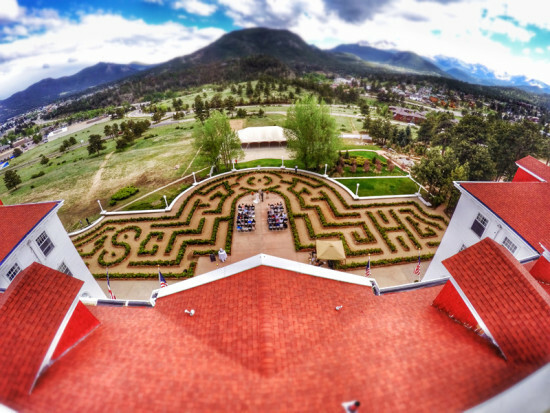 Earlier this year a competition was held for a 10,100-square-foot hedge maze that has now been built. Now, the hotel is running another competition for a sculptural intervention to accompany the maze. In case you’re interested in a healthy dose of horror upon your stay, a discovery center within the modified hotel will showcase temporary exhibits with installations from popular horror shows and movies like the Walking Dead. The museum’s board features a star-studded cast including actors Elijah Wood and Simon Pegg (known for their roles in Maniac and Shaun of the Dead), producer Daniel Noah, and distinguished horror director George A. Romero. 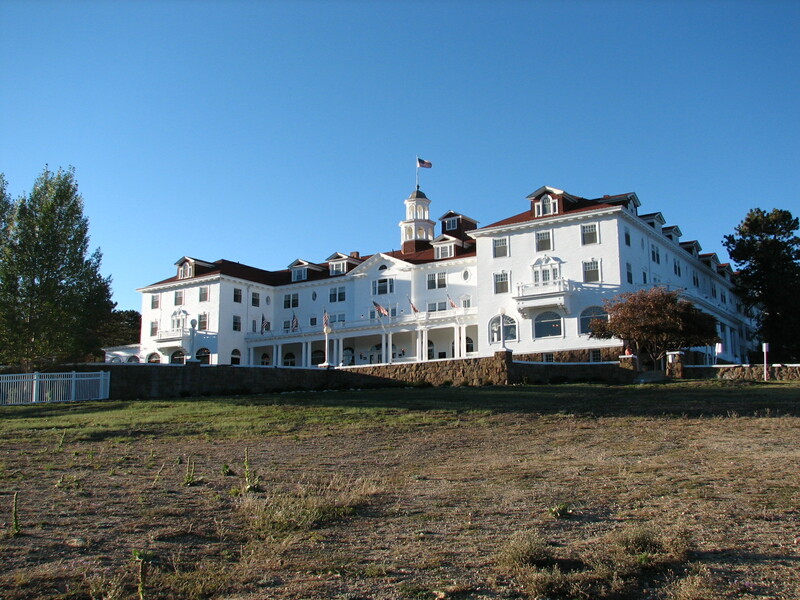 To kickstart the project, other notable behind-the-scenes figures within the horror genre have made plans for exhibitions. Among them, artist of the Walking Dead comic book, Charlie Adlard; Rick Baker, a prominent makeup and special effects artist; and Clive Baker, a director and producer of notable horror films like Hellraiser and Candyman. Hoping to draw in horror fans from across the country, the hotel has made a bid for $11.5 million in film-center-generated state sales tax via the Colorado Regional Tourism Act.